If you liked this show, you should follow WHYT Radio. 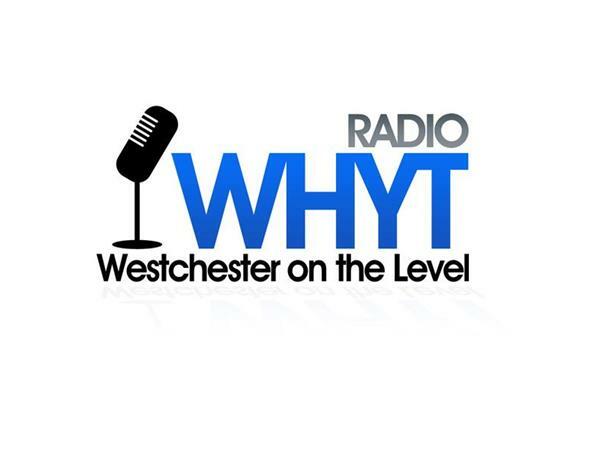 The “featured” BlogTalkRadio program “Westchester On the Level with Narog and Aris” opens the Friday, November 28, 2014th broadcast day with New York State Senator George Latimer (37th SD) discussing the process that leads to the Governor's Proposed FY2014-2105 Budget and the issues that concern the Senate District he represents. From approximately 10:30 a.m. onward, we'll cover an abbreviated review of the latest international and national news to distill how it may impress us locally. At the top of the second hour, we welcome the members of the Joe Duraes Band, who released their debut album on Wednesday, November 26, 2013. The name of the Album, "Ebb and Flow" was written by songwriter Joe Duraes. We were going to celebrate their one-year anniversary on Wednesday but rescheduled it for Friday in deference to our attending the funeral service for Martin Rochelle. We'll become acquainted with the band members, the music, the catalyst for their being written, and the celebration of their unique sound. Hezi Aris is your host this Friday.